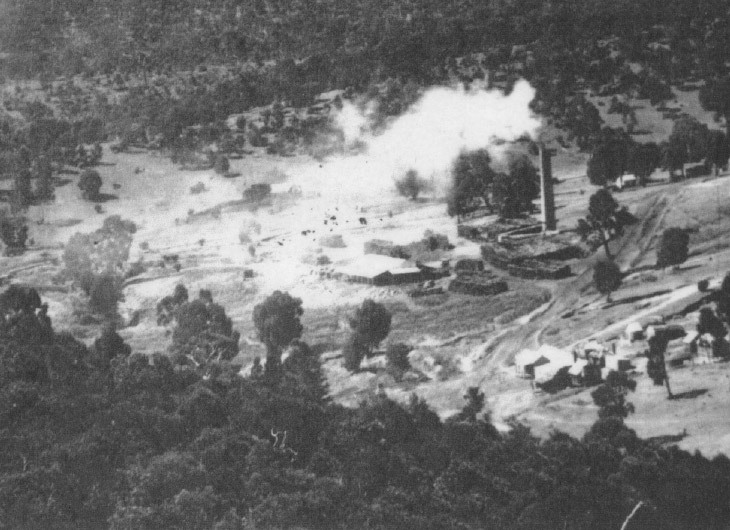 During the lengthy negotiations for the exploitation of the iron resources of the Iron Duke, the Scottish Australian Mining Company were also intent on making the most of the Cadia Properties. In 1904, the Cadia Gold Syndicate was undertaking preliminary work on low-grade deposits. Others were prospecting on quartz reefs. 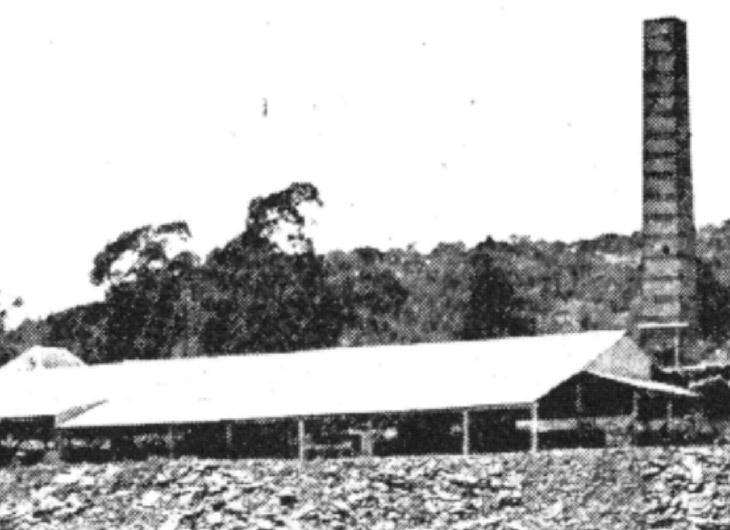 The Scottish Australian Mining Company was also working the mine in late 1904, possibly having an interest in the syndicate to be formed in 1905. 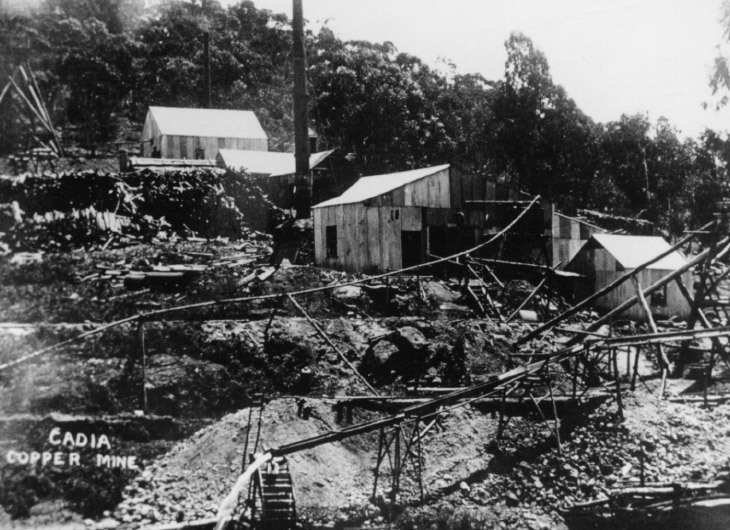 In June 1905 the Cadia Copper Mining and Smelting Syndicate obtained a lease for gold and copper from the Scottish Australian Mining Company. It started with 8 men in June 1905, but in December 1905 was employing 86 men. The company erected a new set of reverberatory furnaces in 1905-1906 and at the same time commissioned extra pumping equipment. 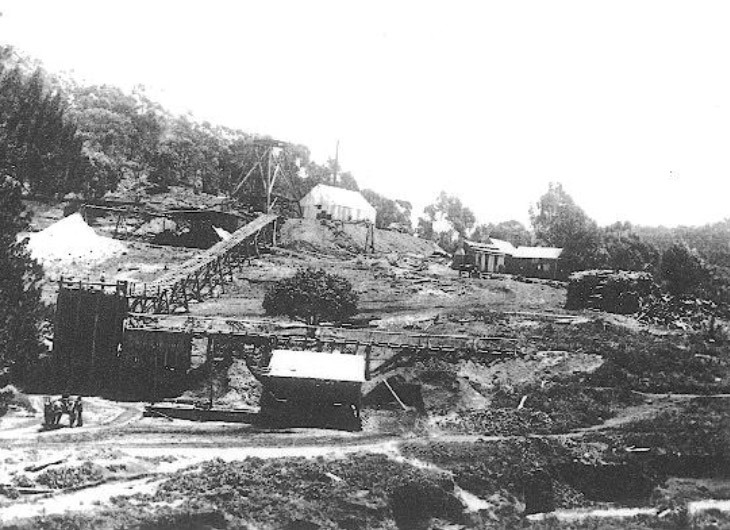 In 1906 the Cadia Hill Gold-mining Company erected a cyanide treatment plant for gold, but the project failed by 1908. The Cadia Copper Mining and Smelting Syndicate had better success with copper as well as gold. The mine proceeded to expose large bodies of copper ores at West Cadia under the Iron Duke and by 1907 was employing 190 men. In February 1908, J. E. Carne, Assistant Government Geologist, visited Cadia and recorded the workings at both East and West Cadia, providing several plans and a description of the new smelting plant consisting of 4 reverberatory furnaces (Copper Smelter No. 2). By 1908 the complex process of copper smelting had been reduced to one stage of production at Cadia, with further refinement elsewhere. The West Cadia Copper Mines, showing the two head frames over Shafts 1 and 6 (French Collection). Smelter No. 2, commissioned in 1905-1906, had four reverberatory furnaces. It was located on the east side of Cadiangullong Creek, just to the north of the Village (French Collection). View of Smelter No. 2 in 1905-1907 in production, almost completely surrounded by stacks of timber for fuel (French Collection). The West Cadia Copper Mines, c.1908 (French Collection).